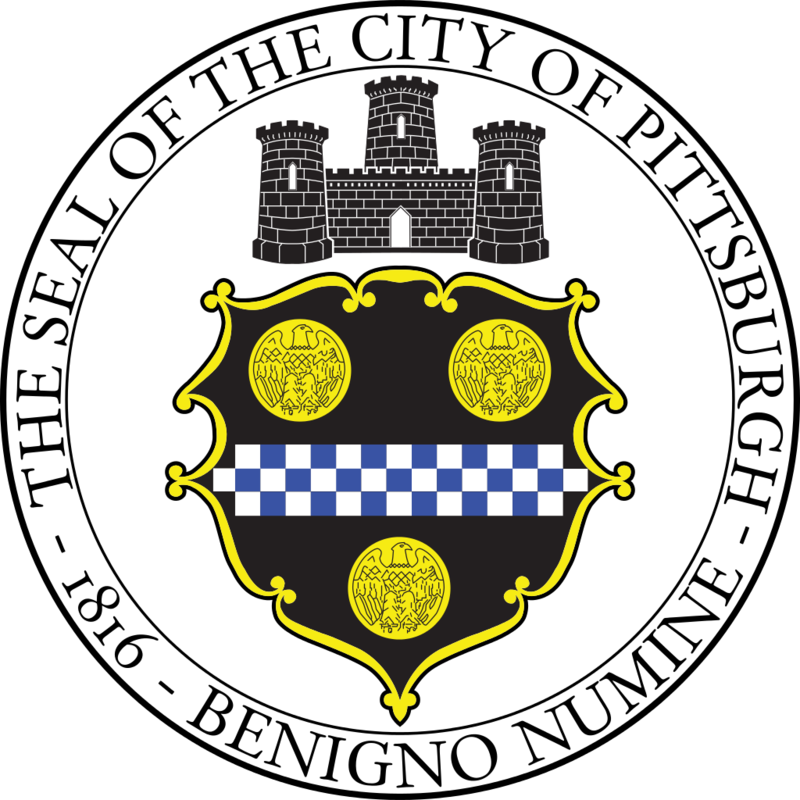 The Department of City Planning is seeking a qualified consultant to complete a National Register nomination of the Lawrenceville Neighborhood within the City of Pittsburgh. The boundaries of the nomination include, Upper, Central, and Lower Lawrenceville and contain approximately 5,000 individual parcels. The nomination will be prepared using extensive historical and architectural research previously conducted for the area. In addition, there are preliminary National Register of Historic Places eligibility evaluations available as well. The City has $75,000 total funding available for this effort. As the entire amount of this funding must be used according to the grant provisions the City will evaluate based on the amount of coverage and services that will be provided for this amount.